2 Miles from I65 but private - awesome wildlife. 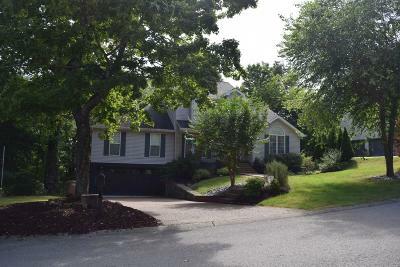 5 Bedroom/2.5 Bath-Master Suite w/Two Walk-In Closets. 1,000 sq ft unfinished basement - heated/cooled & insulated. 5th Bedroom on main level used as office.